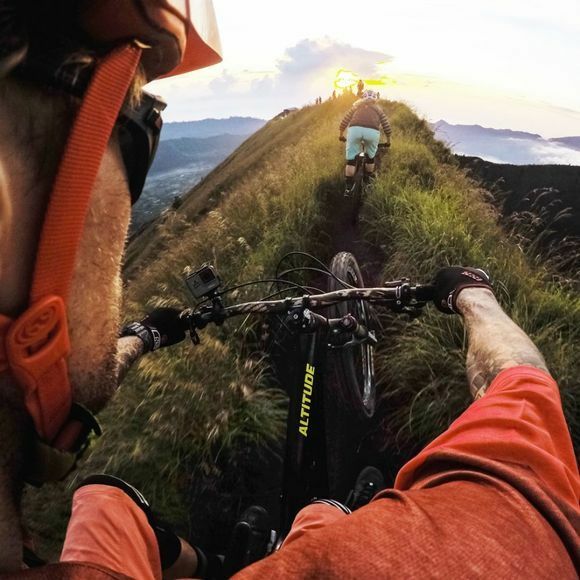 Whether it's a Handlebar/Seatpost/Pole Mount that you need, this piece of kit from GoPro will have you covered. 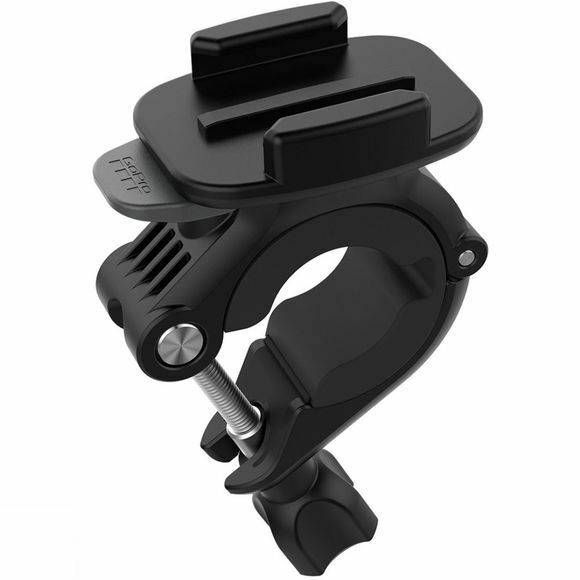 The hinged design easily clamps to different mounting locations and features a 360° rotating base to ensure the best camera angles are available for you. Thanks to the quick release you can move between different mounts quickly and easily to switch up the point of view of your footage.